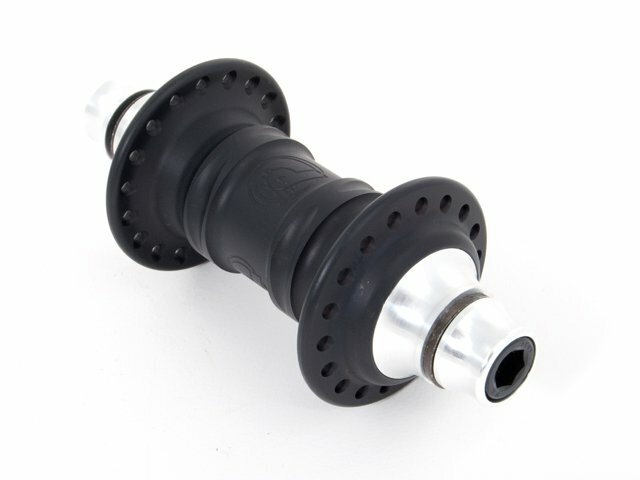 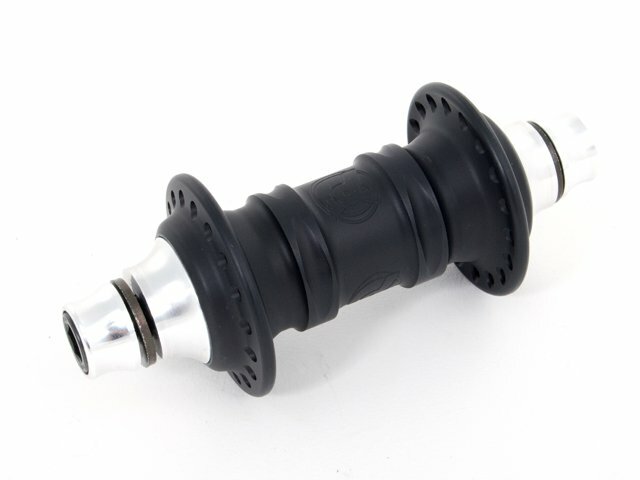 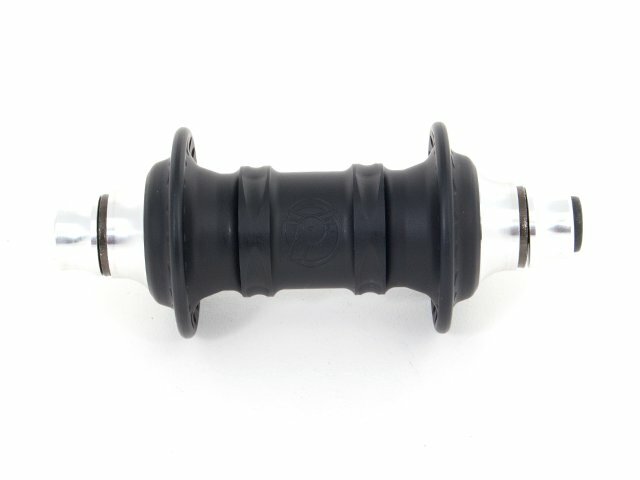 The Profile "Mini" Front Hub - Flat Black is propably the "real deal". 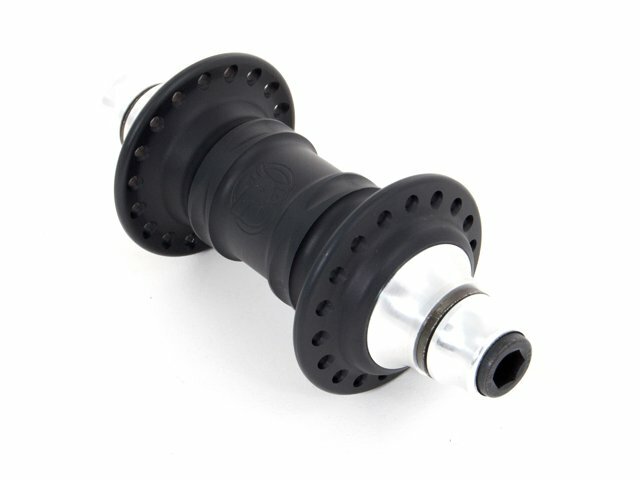 You get a high quality hub with precision bearings and bolts. 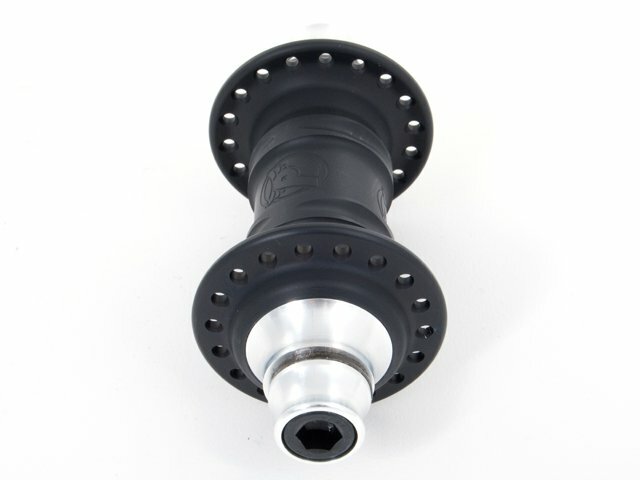 The Profile "Mini" Front Hub - Flat Black comes with the unmistakable profile hub shell and offers you great upgrade options as well.